Looking for breathtaking video or photography for high-end production? We have the experience and artistic eyes to help. 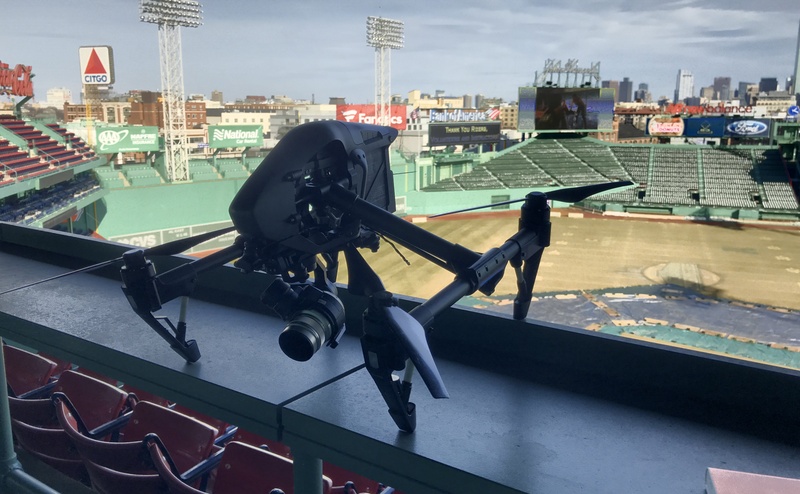 We are an Aerial Cinematography and Photography company that uses the latest UAV and cameras to capture imagery from the sky. Our solutions are more cost effective than tradition methods used by planes and helicopters. Not only is it more affordable, we are able to get into smaller spaces and better maneuverability, which many times results in a better product. 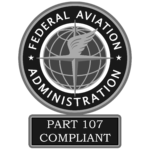 We obey all FAA Rules and Regulations and our UAVs are registered. We are fully insured and operate with a sUAV Pilot’s License.